Since the Justice Department announced in mid-August that it will phase out its use of private facilities for Bureau of Prisons (BOP) prisoners, the stocks of the country’s two largest private prison companies have plummeted. Together, Corrections Corporation of America (CCA) and GEO Group have lost more than $2.2 billion in value in a matter of weeks. But the companies already have a plan—in fact, they’ve been following it for years. As mass incarceration has become a national issue, CCA and GEO Group have seen the writing on the wall. For over a decade, they’ve been “diversifying” beyond operating jails and prisons and into other parts of the U.S. criminal justice system. They’ve taken the same business model that produces more violence and recidivism in private prisons and applied it to GPS ankle monitoring, prison health care, and residential reentry centers (“halfway houses”). Our new fact sheet shows that together, GEO Group and CCA have spent $2.2 billion since 2005 acquiring other, smaller companies, expanding their control of the criminal justice system. The best example might be GEO Group’s 2011 purchase of BI Incorporated, the country’s the largest provider of GPS ankle monitoring services. The company saw the $415 million purchase as a “key acquisition,” not least because ankle monitoring is a lucrative business. In 49 states and D.C., the cost of an ankle monitor—as high as $40 a day—can be passed along to the person ordered to wear it. When people fall behind in their payments, they can be charged additional late fees. Ultimately, those who fail to pay can be sent back to prison or jail. Together, GEO Group and CCA have spent $2.2 billion since 2005 acquiring other, smaller companies, expanding their control of the criminal justice system. The fact sheet also shows how both companies rely on loans from Wall Street banks to purchase other companies. When GEO Group bought BI Incorporated, for example, Wells Fargo, JPMorgan Chase, SunTrust, and Merrill Lynch helped finance the deal. Clearly, private prison companies are finding new ways to profit from mass incarceration. 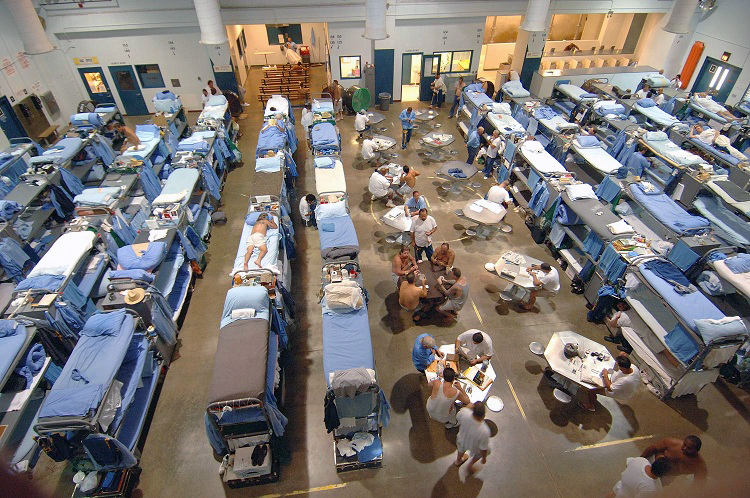 As Caroline Isaacs, the Arizona program director for the American Friends Service Committee (AFSC), says, CCA and GEO Group aren’t in the business of ending mass incarceration, they’re “simply rebranding” it. Policymakers at every level of government should take note. It’s not just private prisons that put profit over people.